Applications to join NAISDA Dance College in 2020 are now open. To apply, please download the NAISDA Application Pack below. You will need to complete the NAISDA Application Form and have a doctor fill in the Confidential Medical Information Form. The Application Pack contains step-by-step information about any supporting documents you need to attach with your application, so please ensure you read this carefully. You will also need to download and complete the ABSTUDY Application Form (SY021). This will need to be returned separately to ABSTUDY according to the instructions outlined on page 1 of their form under the heading “Returning your form”. The deadline to submit your completed forms and supporting documents to NAISDA is Friday 16 August. Do you require support with completing your application? The NAISDA team is here to assist you throughout the process. Email auditions@naisda.com.au or phone (toll-free) 1800 117 116 for support with your application or have a yarn about life at NAISDA. 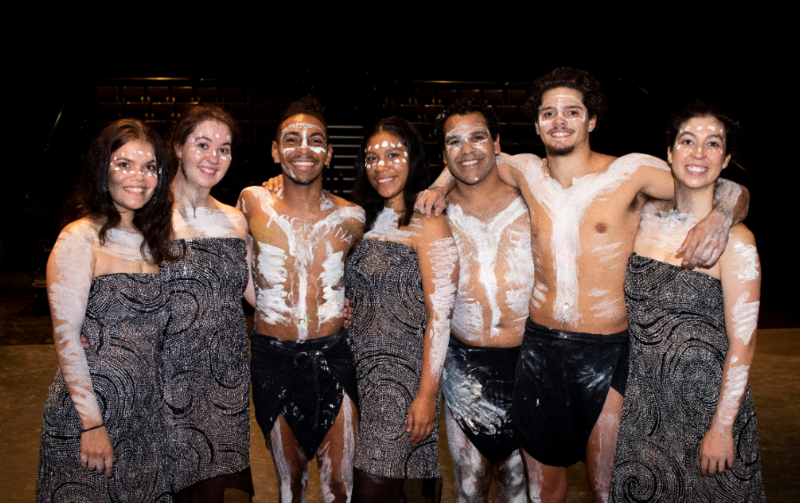 Click here to find out more about NAISDA’s audition process and what is required.